Castiel (Misha Collins) under the spell of Rowena (Ruth Connell). Image: Diyah Pera/The CW. 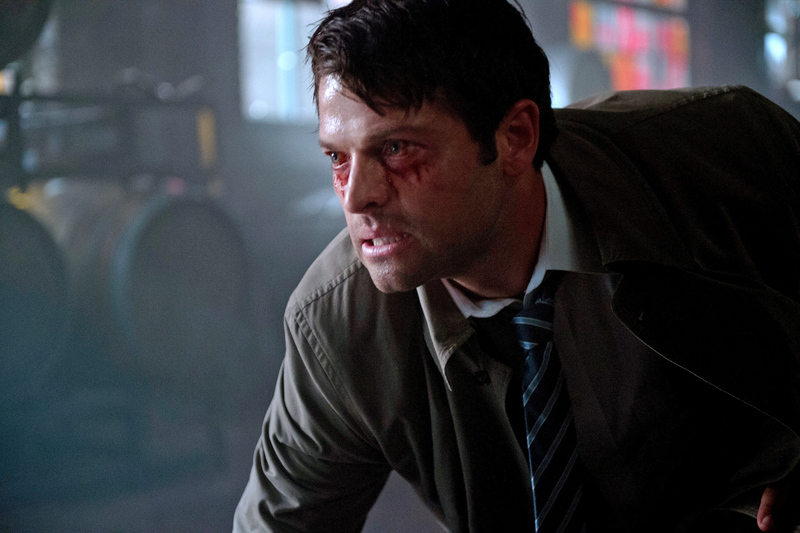 Supernatural returns Wednesday, October 7 for Season 11. Sam (Jared Padalecki) and Dean Winchester (Jensen Ackles) will be dealing with the consequences of unleashing the Darkness on the world. The good news is that they will be doing it together. 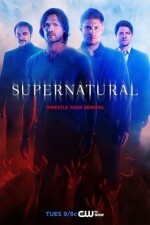 Let’s see how long the Winchester brothers can go before they start keeping secrets from each other. Though in the “Oh, Death” trailer, I really, really, really want to punch Sam, even more than usual. “We need your help, God.” *twitch* Gosh, Sammy; think maybe you’d need it a little less if you’d quit doing really stupid things and then whining about how it’s not really your fault and you meant well? Ahem. Sorry. Still… should be good. Fingers are crossed! Loved the way the story in Swan Song centered around the Impala. I wonder how long Kripke had that story in his head? Can’t wait to see what they do with the Impala this time.